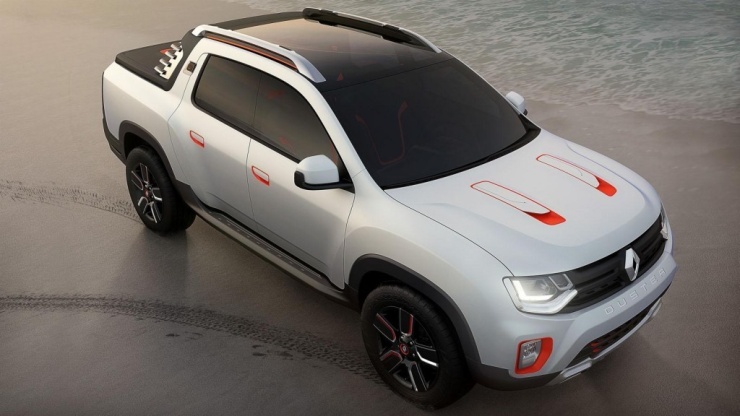 Renault Duster Oroch Pick Up Truck - How Do You Like It? 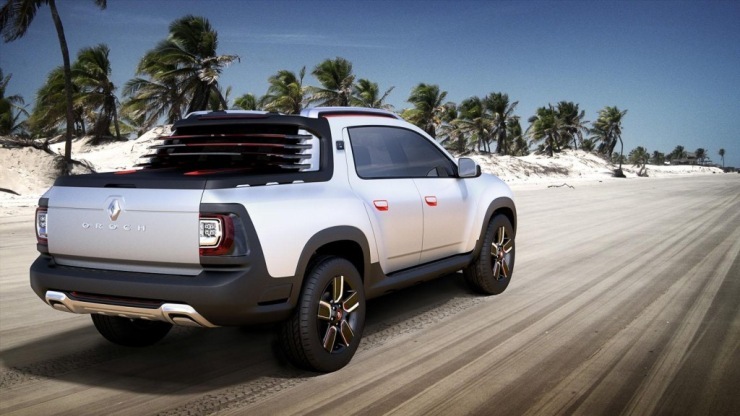 Renault Duster Oroch Pick Up Truck – How Do You Like It? 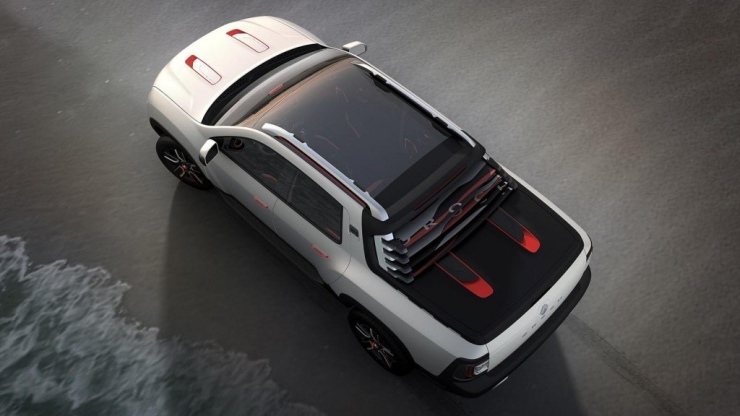 In the next few months, French automaker Renault will introduce a compact pick up truck based on the Oroch concept. 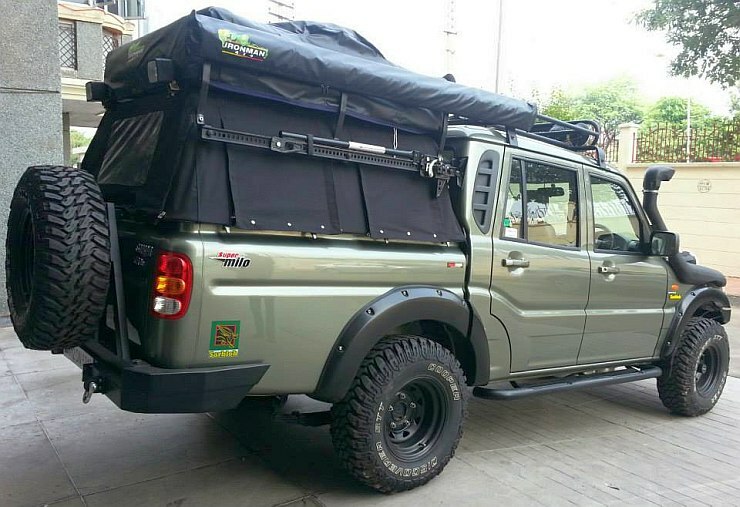 This pick up is aimed at South American car markets, where the light commercial vehicle space is dominated by small pick up trucks. 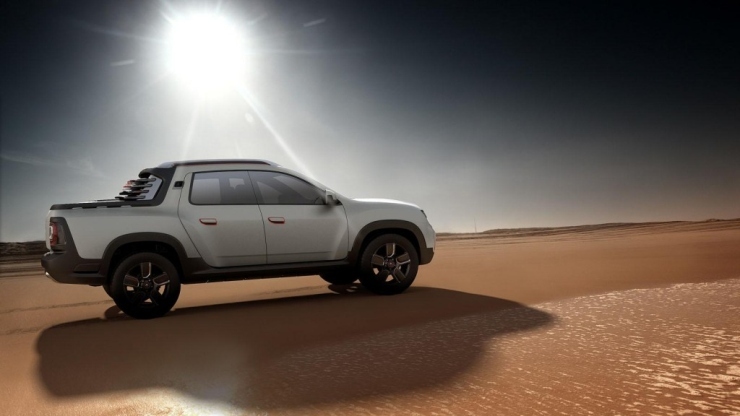 The production version of the Oroch pick up truck is also based on the Renault Duster, as was the case with the concept. 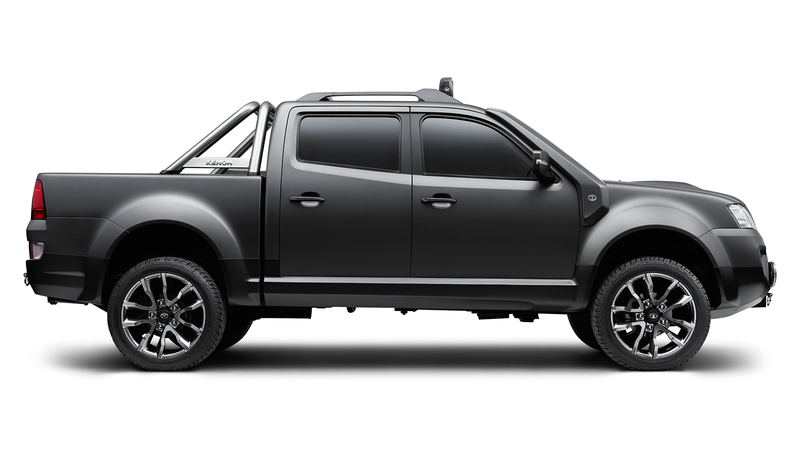 The light pick up truck is essentially a Duster with a loading bay, and a very good looking one at that. In the South American car market, the monocoque pick up truck will use a 2 liter-4 cylinder petrol engine with 138 Bhp-197 Nm on tap. Front and four wheel drive layouts will be offered, along with 6 speed manual and 4 speed automatic gearbox options. Like the Duster, the Oroch will seat five adults, with the loading bay coming with an option to lock in luggage. While the Renault Oroch pick up truck certainly looks good, and will have a fan following in India too, a launch in our part of the world isn’t in the scheme of things. Pick up trucks are yet to take off in the personal car segments, and the only two options currently available – the Mahindra Scorpio Getaway and the Tata Xenon 2.2 DICOR – find very few takers. 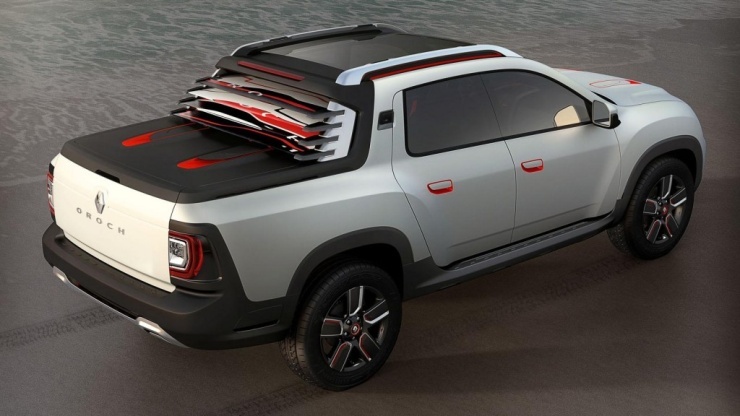 This clearly isn’t enough for Renault to consider an Indian launch for the Duster Oroch pick up truck. If Renault does consider the Duster Oroch for India, it does have the hardware to support though. The 1.5 liter K9K turbo diesel engine from the Duster SUV is available for a ready transplant. Apart from the front wheel drive layout, the all wheel drive layout is already available in the India-spec Duster. Independent suspension for the rear wheels is another readily available resource. 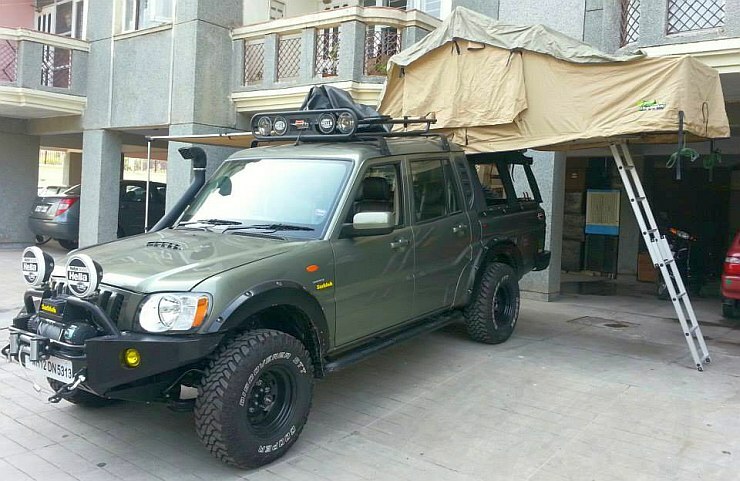 These specifications will fit the Oroch to a T, and will make the pick up truck a more refined and comfortable alternate to the likes of the Mahindra Scorpio Getaway and the Tata Xenon. Now, if only the Indian car market demonstrated enough demand for this butch and capable compact pick up truck. Clearly, we Indians still have some way to go before we get affordable, lifestyle oriented vehicles. So, what are your options in India? 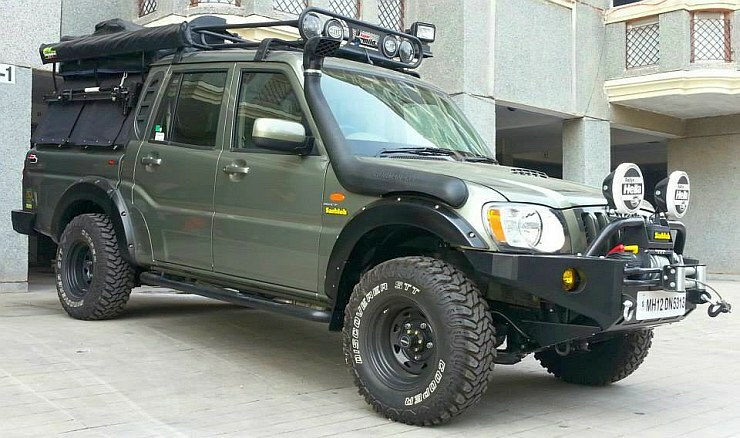 The Mahindra Scorpio Getaway is based on the older Scorpio’s underpinnings and is a five seat twin cab pick up truck that serves as a good starting point for an expedition vehicle. Why, there’s a famous Getaway built by Sarbloh Motors for Gul Panag. The Scorpio Getaway uses the 2.6 liter CRDe turbo diesel engine with 115 Bhp-280 Nm on tap, and a five speed manual gearbox to accompany. The pick up truck is sold with rear wheel and four wheel drive layouts. Prices start from 8.29 lakh rupees. 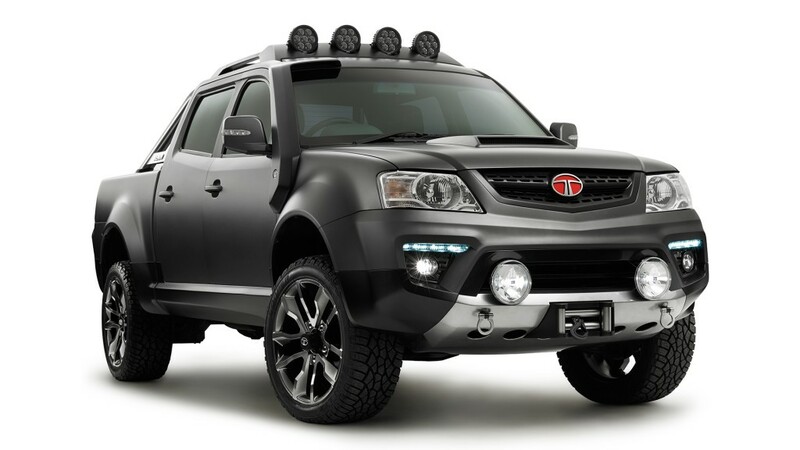 The Tata Xenon is easily the most imposing pick up truck in the country, with butch looks and generous proportions. 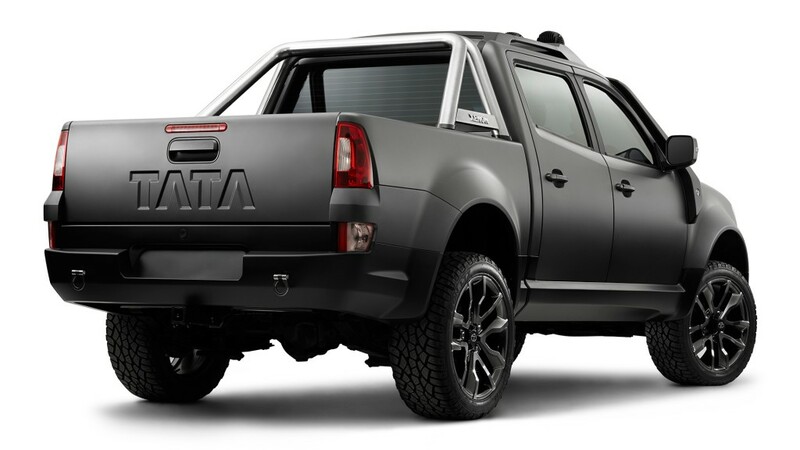 The pick up truck uses the 2.2 liter DICOR turbo diesel motor, with 138 Bhp-320 Nm on tap. ABS+EBD is available on the top-end variant, which is a crucial safety feature missing on the Scorpio Getaway. Like the Scorpio Getaway, the Xenon uses a five speed manual gearbox, and comes with two wheel and four wheel drive options. However, the Tata branded lifestyle pick up truck is more expensive, with prices starting from 9.96 lakh rupees.